Gentleman Jack is launched! Thank you to all those who helped. 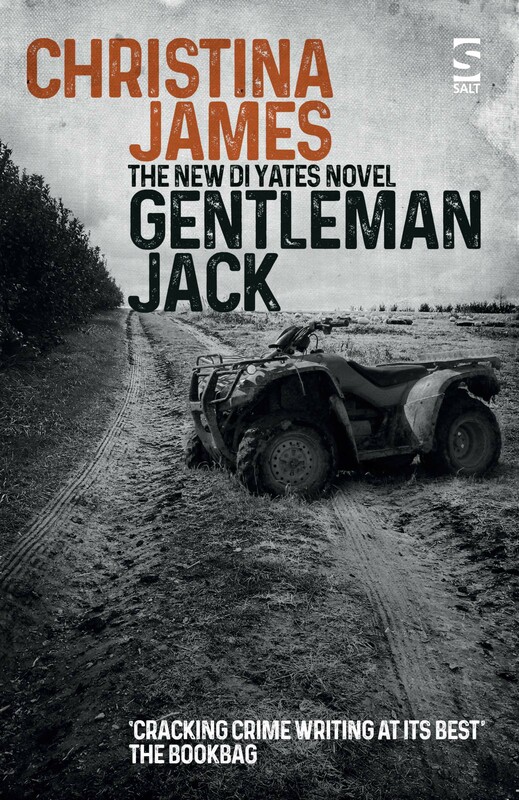 Gentleman Jack, the seventh novel in the DI Yates series – and the first about a serial killer – was published on October 15th 2018. This is a round-up of the events and some of the reviews I’ve been lucky to have received since. On October 15th, Bookmark in Spalding – always a staunch and much-appreciated supporter of my novels – gave me a signing session. On the 17th, I had a very lively interview with David Harding-Price at Radio Lincoln City. Then it was back to Spalding for an event in the library on the afternoon of the 18th and to give a talk at Bookmark that evening. Both talks featured serial killing and how I have tackled the subject. At these events, I was delighted to meet so many friendly faces, both those well known to me and some new ones. A very happy direct outcome of the Bookmark occasion was that I was able to meet an old schoolfriend whom I last saw before I was married; I was also reconnected with two other friends from Spalding High School. I was also privileged to be supported in the evening by the current owners of the real Sausage Hall and their daughter. My sincere thanks to Sam and Sarah at Bookmark and Sharman in the library, not forgetting all their colleagues for making these events a success. On my return, Walkers Books of Stamford provided their usual impeccable hospitality with a signing session – this has become an annual event – and, as always, I enjoyed talking to their customers, who included some of the people I met at the Stamford Academy Literary Festival last June. A big thank you, therefore, to Jenny and Linda at Walkers. Meanwhile, Emma Dowson, Salt’s PR Manager, had organised the best blog roll I’ve ever had the good fortune to experience. I’d like to thank all the bloggers for their very generous reviews, and for publishing several articles they requested from me as guest posts on their blogs. Zoe Myall, of the Spalding Gazette, wrote a brilliant review of Gentleman Jack and I’d very much like to thank her, too. My final event before Christmas was, if not the most ambitious, certainly the quirkiest. I am a frequent visitor to Papworth Everard, in Cambridgeshire, as I have family living there, one of whom told me that a micro-brewery had recently opened in the village and that it sold a beer called ‘Mad Jack’ – not quite ‘Gentleman Jack’, but near enough! The micro-brewery is situated outside Papworth, but its products are sold in a coffee shop there that doubles as a bar and gin palace in the evenings – it’s called ‘The Courtyard’. I made many new friends there and was also supported by several long-standing ones. Much gratitude to the captive audience of locals who’d only dropped by for a drink but nevertheless joined in, one of whom even called up his wife, a book enthusiast, to bring her down! I was also staggered that one member of the group had bought and read In the Family in advance of the session – much appreciated, Nathalie! I also particularly enjoyed having the opportunity to meet and chat to the members of the Papworth Reading Group. Huge thanks to Chris Jones and his long-suffering staff, who cheerfully waited for us to leave some time after closing time. You, Chris, will be pleased to know that Mad Jack is now being celebrated far beyond Papworth! I do have one more piece of news, but I’ll save that for another post. For now, I’d like to thank everyone who has helped Gentleman Jack to meet the world, including the many people whose names I have not been able to mention in this short post. And if your library, bookshop or reading group is looking for someone to talk crime, killers and bodies, you know where to come! Waterstones in Amsterdam will order it for me . 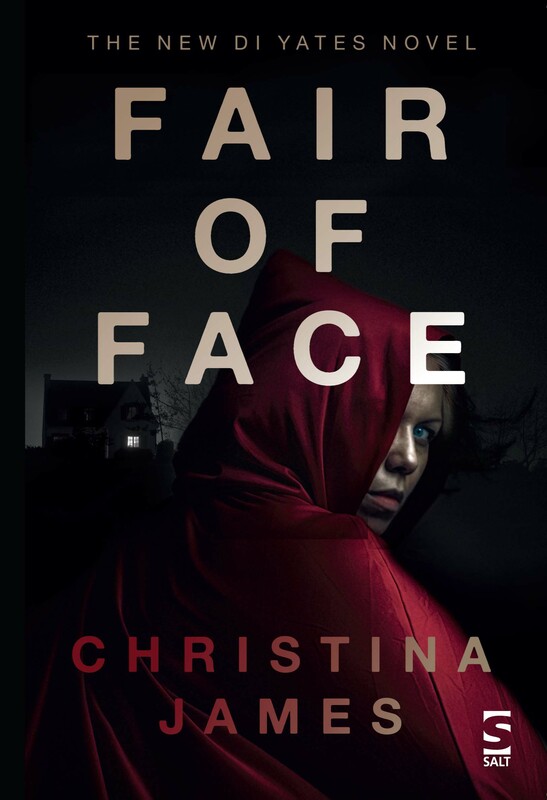 I’m sorry I’m so late here, Christina. I’m delighted Gentleman Jack has had such a wonderful welcome to the world. I shall be indulging in a splurge of reading over Christmas and he will be joining me then. Congratulations again and I’m already looking forward to his successor!